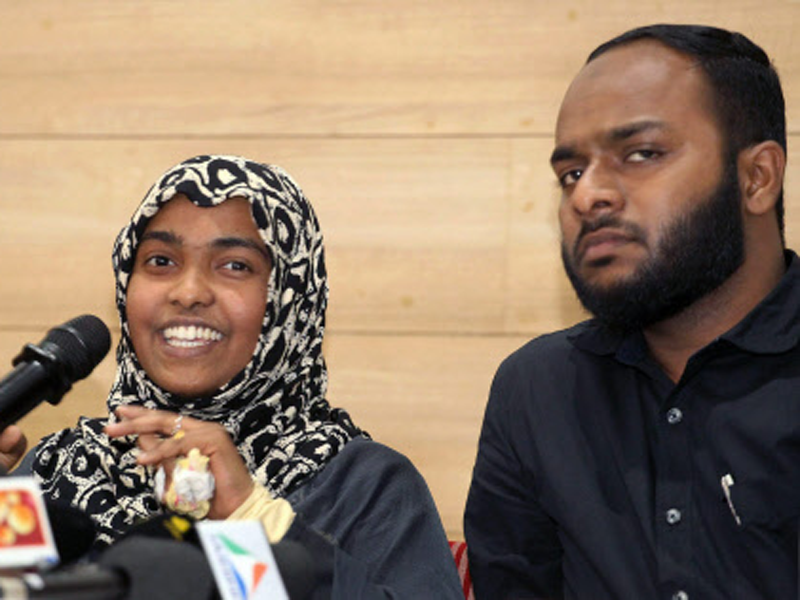 In my last article on this topic, I argued that, as long as Hadiya says the decision to marry 'Shafin Jahan' was her own, and she was not forced in any way, her marriage stands. High Court of Kerala didn’t have any power to annual that marriage; in fact, HC overstepped. Recent supreme court verdict on Hadiya's case upheld the right of citizens to choose their spouse and convert to another religion. The irony here is, Hadiya had to go to the highest court in India and fight hard for something which is her basic right as an adult human being.